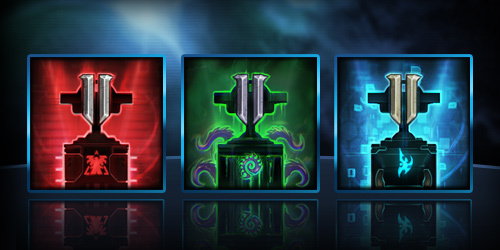 To celebrate the WCS, Blizzard is giving fans a chance to obtain some StarCraft II portraits. Current active subscribers to the WCS America, WCS Europe, or GSL Twitch channels will be awarded this portrait. If you haven’t subscribed yet, sign up for this League Finals, and contribute to your favorite WCS region. Portraits will be redeemed via Battle.net codes that will be sent to subscribers through Twitch’s messaging system. 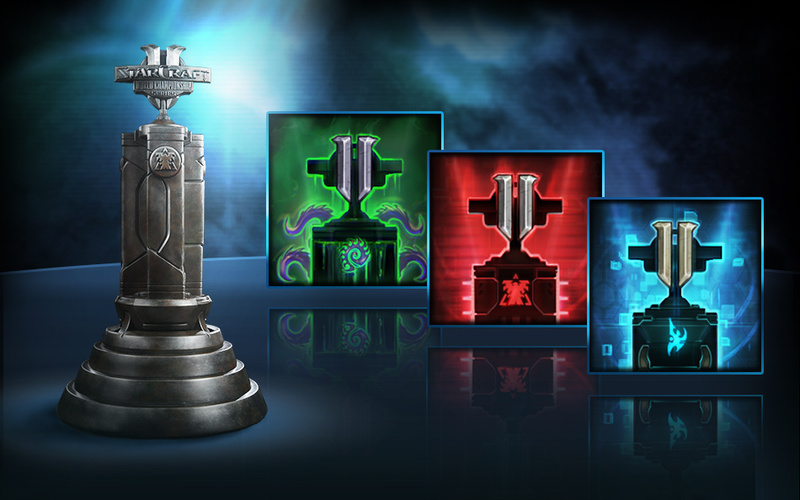 We will announce when codes are available through blogs on StarCraft2.com and StarCraft2.com/WCS.